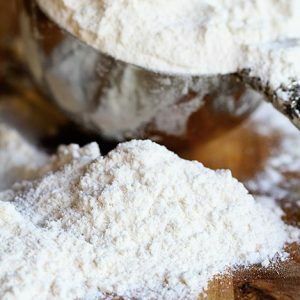 Have you ever wondered how to make Homemade Cake Flour??? I am sharing all the PRO baker secrets! Measure out one cup of AP flour. Remove two tablespoons flour from the cup. Add in two tablespoons of cornstarch.